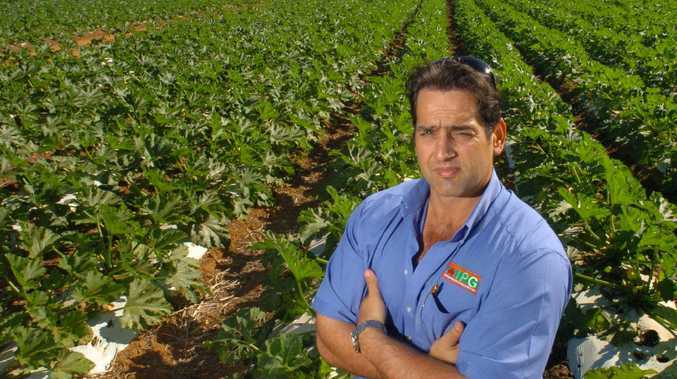 WORK-for-the-dole recipients would earn their welfare by killing cane toads under a Pauline Hanson plan that includes a bounty on the loathed menace. The One Nation Leader has called for a three-month collect-a-toad campaign. 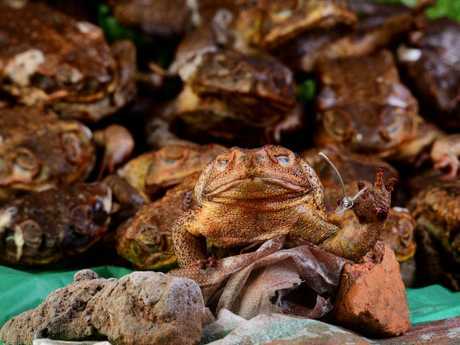 Under the federally-funded plan to be run in the Northern Territory, Queensland, NSW, and Western Australia, 10c would be paid for each toad, which would be taken to council collection zones where they would be put it a freezer to be killed. She said kids should be encouraged to put their iPads down and make a few bucks by collecting toads while doing something worthwhile for the environment. 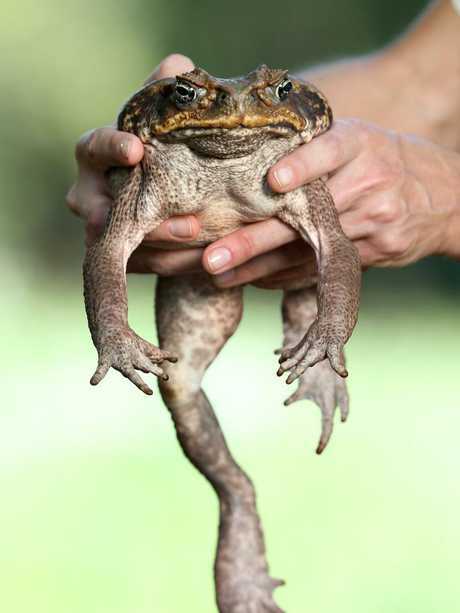 It is estimated there are 200 million cane toads in Australia. The vermin, which is killing native wildlife and spreading like a disease throughout the country, are causing serious environmental damage across swathes of Australia. 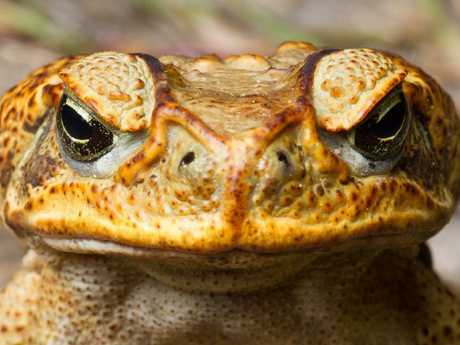 In parts of northern Australia, thousands of cane toads blanket back yards every night, and during the wet season, their numbers explode. 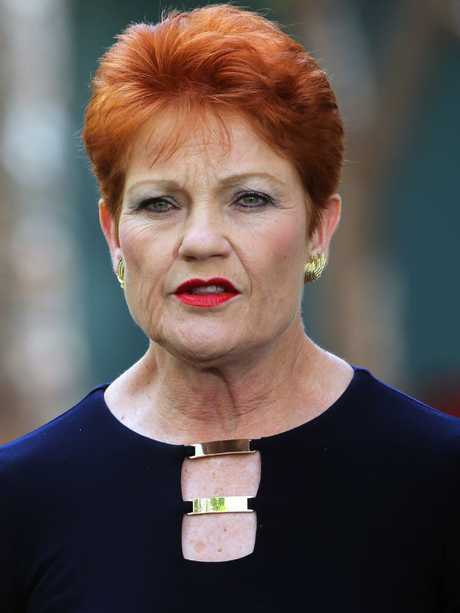 Senator Hanson has written to Prime Minister Scott Morrison asking him to support the plan and to focus on a national, long-term strategy to get rid of the cane toad. "When rabbits plagued our nation, a sizeable reward was posted for the biological control of the species,'' Senator Hanson told Mr Morrison. "Other invasive species such as European carp have been eradicated from waterways using biological measures and I believe it is time our federal parliament takes a swift, bipartisan approach into the eradication of this pest species. "I would also encourage you to introduce a three-month bounty over summer months to help reduce the breeding numbers. 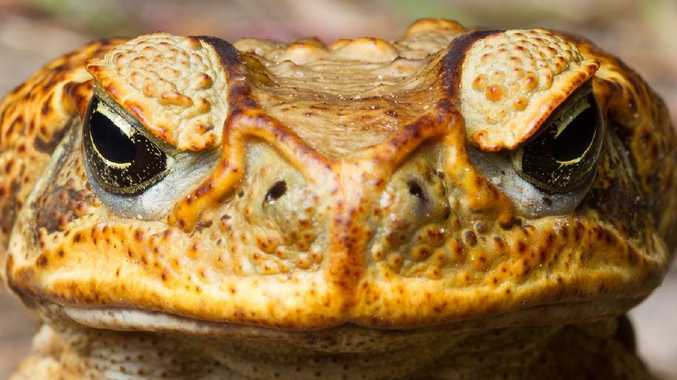 "A 10 cent reward for the collection of each cane toad ... would encourage most Australians living with the pest to take an active role in reducing their numbers until a biological measure is developed." Senator Hanson's idea comes as the Morrison Government slammed Labor's new welfare plans, which water down the Coalition's stringent principles that jobseekers are expected to earn their dole payments by looking for work or educating themselves to get a job.